Is Gawadar really set to replace Dubai? 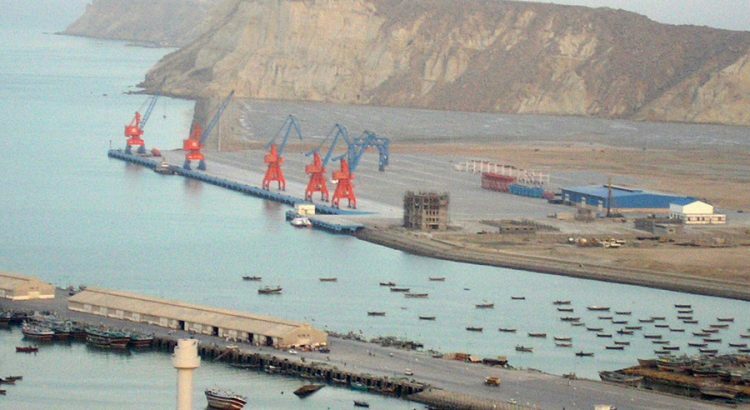 Gawadar is one the best economic decisions that Pakistan has ever made. Seaborne trade today plays a very important role in the country’s economic welfare. Gawadar is located in the province of Baluchistan. It has the ability to become the hub of international business because of its geopolitical and geostrategic importance. This will result in an enhancement of regional connectivity. Gawadar is often compared with Dubai due to their economic similarities. The only way that Gawadar would be able to replace Dubai is y becoming better than Dubai in almost all aspects. Plus Dubai is kind of losing its appeal to the world. Gawadar must out do Dubai in its exceptional system of law and order. Dubai has one of the lowest crime rates through the whole world for a population that is so diverse. The people often leave their cars and homes unlocked and they have no worry in the world regarding theft. Dubai is one to one of the most desirable real estate projects. From the Burj district to the Palm Islands. The place is filled with luxurious houses. Dubai has highly controlled immigration laws. Due to Dubai’s location in the Persian Gulf and as UAE is a rather small country. The region has no threat of any rebellion against the expats by the local population. Dubai has a strict policy; no one without a job is allowed to live there and so the local population is well taken care of. So they all live in peace. The expats are quite busy in working and enjoying the luxurious Dubai has to provide; hence they take little or no interest in the country’s internal political affairs. There are also not many illegal immigrants in the UAE. They are unable to survive as no one hires them. The government provides its local population with free education, healthcare and opportunity to be a 51 percent partner in any of the companies that are owned by foreign entities. The highly increasing population has really nothing to complain about. Dubai has developed itself into one of the top tourist destinations around the world. By using trade shows, shopping festivals and theme parks etc. Dubai is attracting more and more tourists every year. The government of Dubai provides tax free income and very low fuel prices. It is easier for the people to afford luxury cars due to the comparatively low fuel rate. The people do not have to file tax returns either. The free ports of Dubai cater to the need of many industries. It is a enormous hub for cross continental cargo transfer. Numerous companies are involved in the re-export and import business in UAE and Dubai. Gawadar is still developing and has a long way to go. It can one day take on the business Dubai has today, but it will take a lot of effort from the government of Pakistan and it will only be possible if peace prevails throughout the country.